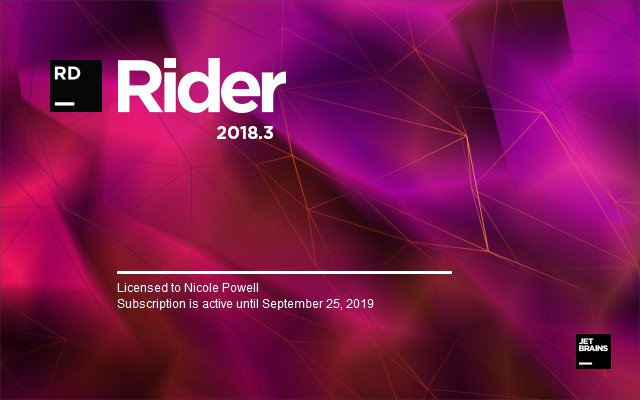 Rider uses UI and multiple features of the IntelliJ platform, which powers IntelliJ IDEA, WebStorm, and other JetBrains IDEs. It’s cross-platform, familiar to millions of developers, and provides core functionality such as VCS and database support. Rider isn’t jammed into a 32-bit process, which helps it gain deep insight into your code while still being responsive. Rider opens (and reopens) most solutions with almost zero latency. External changes to solution? Switching Git branches? Not a problem: Rider catches up quickly. Rider boasts 2200+ live code inspections to help you detect errors and code smells. Over 1000 quick-fixes are available to resolve detected issues individually or in bulk: just hit Alt+Enter to pick one. For a bird’s-eye view of errors in your projects, use solution-wide error analysis (SWEA): it will monitor errors in your code base and let you know if anything goes wrong, even you don’t have a problematic file open in the text editor.